Book/buy the Prime Quiz of your choice. Remember "Quiz Date" and "Time". 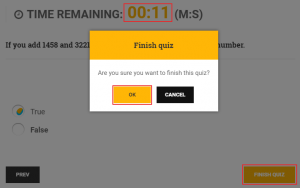 The "Countdown Timer" of your quiz is very important to follow. It counts the time, left for your quiz to start. On the day of your quiz, click on the “Image” or "Name" of your Prime Quiz, as soon as the timer reaches 00:00:00:00. 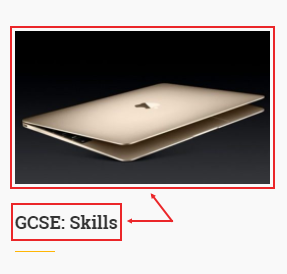 Your quiz link will appear on the next page, replacing the "blue bar". ↑ ↑ ↑ Above is an example of a "Quiz Link". Click the link immediately to enter in quiz zone. You are in the quiz-zone now. Press the "Green" button to start. Remember! if you will not be able to complete the quiz within three minutes, the quiz will disappear from the screen. However, all the attempted questions will automatically be submitted against your enrolment. The first question will appear on your screen. Read the question quickly but carefully before you answer. Click the "NEXT" button to jump to the next question. Avoid spending too much time on a question. 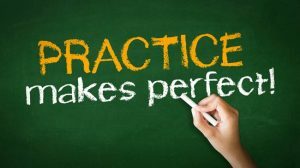 If you are unconvinced by any answer, move on and come back later anytime to write or edit the answer, by pressing the "PREV" button. If you cannot speculate the answer, just attempt. Do not leave any question unfinished. 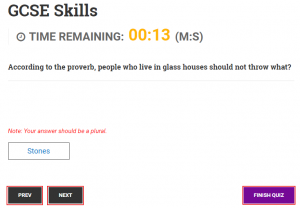 The Prime Quiz is a test of your skills and promptness. So, finish with the best of your abilities. To quit the quiz-zone, press "Finish Quiz". As it is a paid quiz, a pop up will appear to ask for your approval to finish the quiz. Note that the timer would not stop until you click the "OK" button. The "OK" button will submit the finished quiz. You can return to the main page of the quiz by clicking on the "X" (Cross) at the top right corner of the screen. The attempted quiz will be timestamped once it is completed. Our system generated countdown timer may automatically refresh to three minutes but you do not need to worry about it.